This is my first week participating in "Top Ten Tuesday" hosted by The Broke and the Bookish! 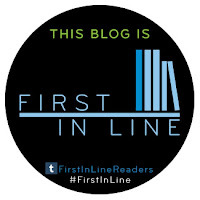 This week we are talking about the best books we've read so far in 2013! Have you guys read any of these yet and if so, what did you think? 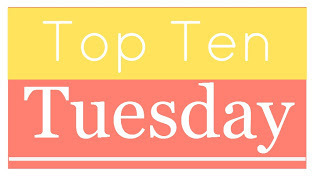 If you participated in this Top Ten Tuesday, link me up to your post and I will stop by! 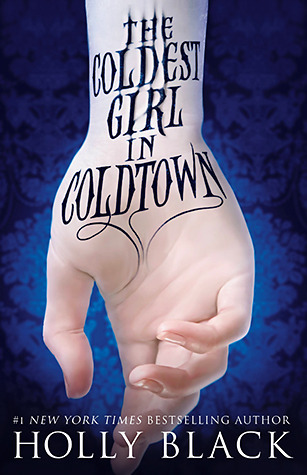 Oh my, you've read The Coldest Girl in Coldtown, I'm so jealous! I can't wait for it to come out. I've been eyeing Stiefvater's The Raven Boys for a while, perhaps I should check it out? I didn't care much for Shiver. I didn't like Shiver either. It was actually a DNF for me. Here is my review of The Raven Boys. 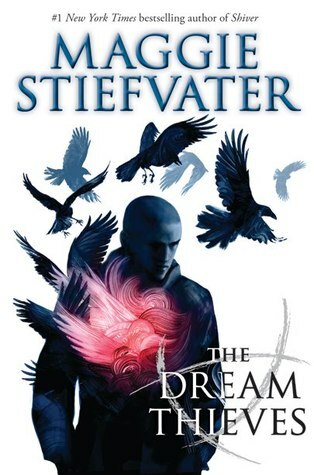 Let me tell you, after reading The Dream Thieves, I feel that Maggie Steifvater is a genius! The writing style that had seemed "strange" to me in Raven Boys, was shown to be an amazingly brilliant way of using words to create something incredible. That is the only way I can describe something that I consider indescribable! I am SO excited to get around to Star Cursed. 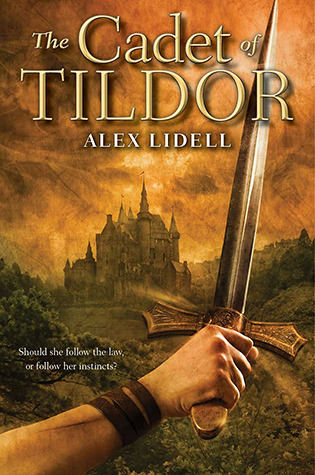 I have heard it breaks readers' hearts and hearing you liked it makes me even more excited! I hope you read as many wonderful books in the second half of 2013! 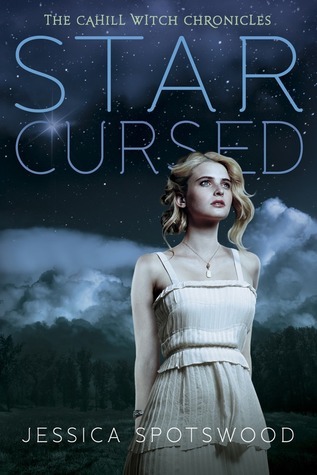 I'm super impatiently waiting for my copy of Star Cursed. Everyday that it doesn't come kills me a little! Your list is actually really exciting for me. I have Across The Star Swept Sea, The Coldest Girl in Coldtown, and The Dream Thieves on my must read list for this year. I'm glad they were so good. 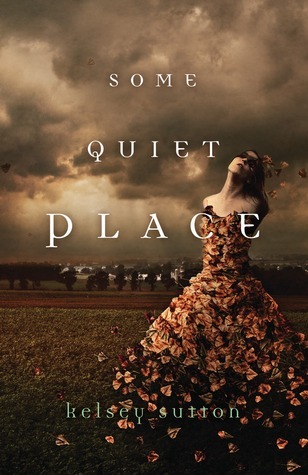 Some Quiet Place looks awesome too. I will try to get to that as well. 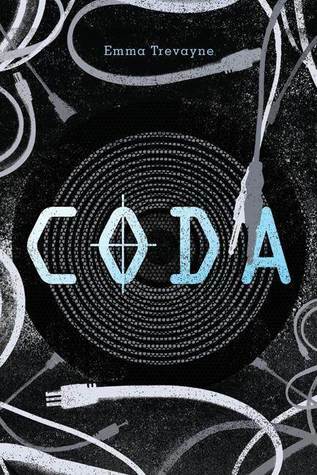 I can't wait for The Coldest Girl in Coldtown! It sounds so good! Great list! 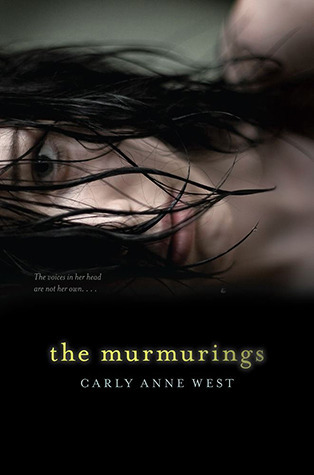 I have not read a single one of these, but a good portion of them are on my TBR NOW list.The Murmurings, Some Quiet Place, The Dream Thieves, The Coldest Girl in Coldtown and Crown of Midnight! EEE! 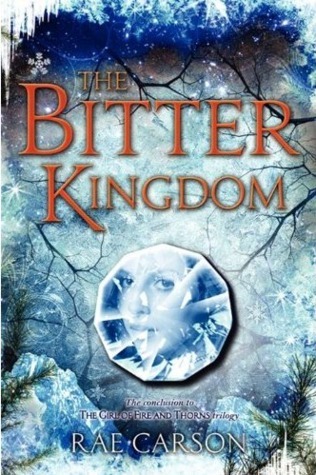 I'm so excited to see The Bitter Kingdom on your list!! I felt like NOBODY had read it but me! 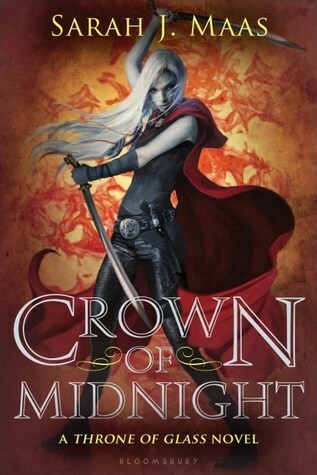 And so jealous of you for having already read Crown of Midnight! I love Sarah J. Maas' writing! And I'm very excited for Holly Black's new book! I haven't read For Darkness Shows the Stars yet - I've heard mixed reviews. 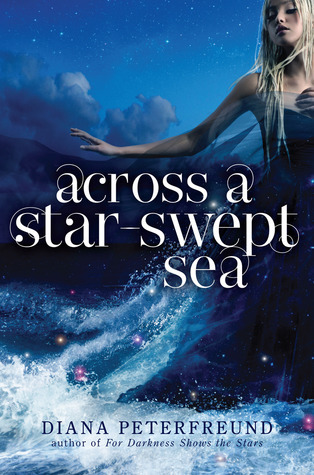 But love the cover and title for Across a Star Swept Sea. So pretty! Also can't wait for The Coldest Girl in Cold Town!